After a disappointing delay, Tim Cook says AirPods will land soon. The wait for Apple’s new wireless AirPods is nearly over. 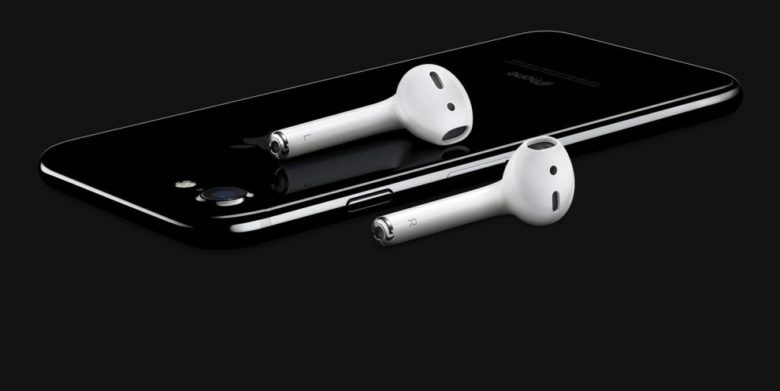 Apple revealed the earbuds alongside the iPhone 7, promising an October delivery date, but anxious customers have not been able to buy a set. But Apple CEO Tim Cook supposedly says they’re being finalized right now. In an email reply to a customer demanding a release date, Cook allegedly apologized for the delays and said AirPods might land in time for the crucial holiday shopping season. The email, obtained by MacRumors, doesn’t give an exact date but it hints that AirPods might hit shelves by the end of 2016. The headers of the email reportedly originate from Apple’s HQ, so it appears to be legit. Apple’s top executives have a history of replying to customer emails from time to time. Cult of Mac asked Apple for info on the release date but we have not yet received a comment or confirmation. The new AirPods are supposed to solve some of the woes Apple caused by Apple’s controversial decision to kill the headphone jack on the iPhone 7 and iPhone 7 Plus. A free pair of Lightning EarPods are included with the latest-generation devices, but if you want to listen to music while charging your iPhone 7 or 7 Plus, you must either get a dongle or go wireless. AirPods will cost $159 when they’re finally available. The cause of the delays has not been revealed. Early reviews of the wireless buds were mostly positive, though some testers remarked that there’s still lots of room for improvement.